Generates more power with renewables sources than is consumed. 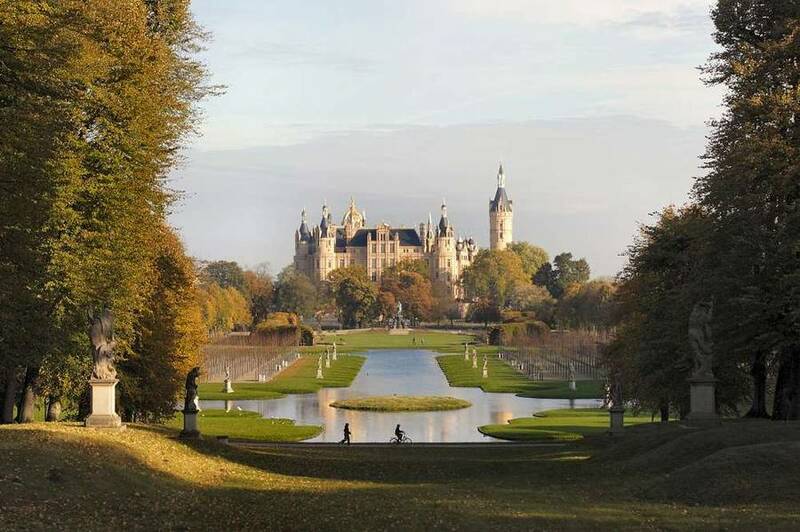 Mecklenburg-Vorpommern is a rural, thinly populated state on the northern coast of Germany with a total of approximately 1.6 million people. In 2013, the state was the first in Germany to mathematically generate more power from renewable sources than it required for consumption. 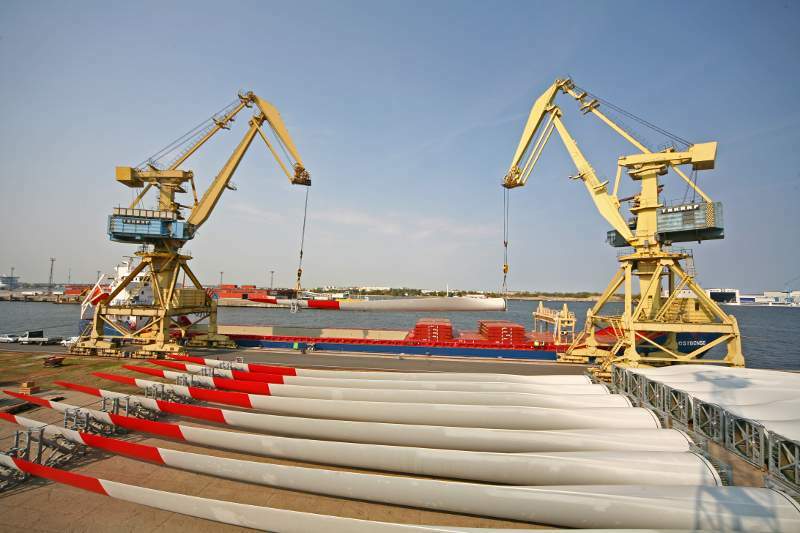 Not far from states with densely populated, industrial cities, Mecklenburg-Vorpommernexports has exported a large share of the renewable power it generates to neighboring regions. As of 2014, Mecklenburg-Vorpommern still relied on coal (28%) and gas (33%) for its in-state power supply. That said, it is the first German state to have directly met 61% of its own electricity needs with renewables. It is possible that this number will rise to 100% in the foreseeable future. 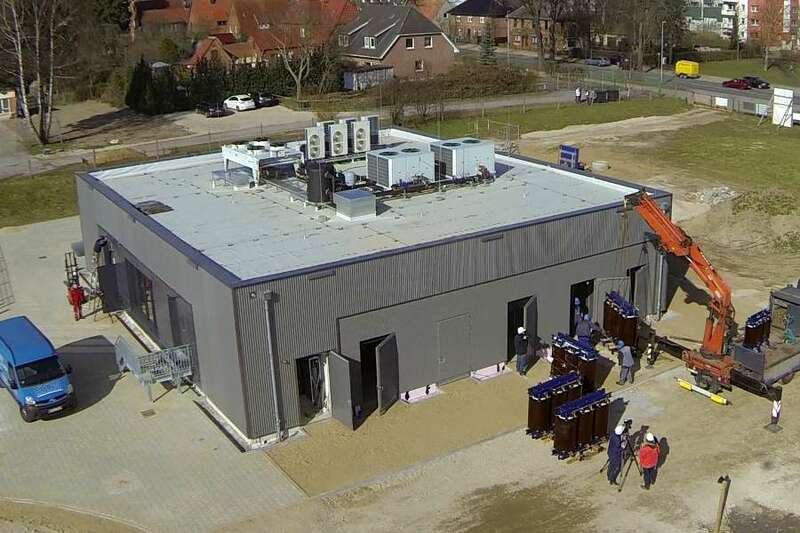 In September 2014, the state became home to Germany's first commercial large scale battery storage system, a 5 MW/MWh battery power plant in the Schwerin district of Lankow manufactured by Younicos for WEMAG. The facility houses 1600 battery trays containing 25,600 lithium-manganese-oxide cells that can store and release energy within milliseconds. The battery system can reportedly replace at least 50 MW of conventional power plant generation. 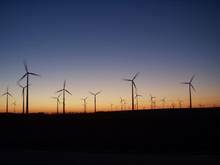 By 2012, Mecklenburg-Vorpommern had already begun generating the equivalent of 90% of its energy consumption with renewable. From 2012 to 2013, the percentage increased 30% - from 6.3 billion to about 8.3 billion kilowatt-hours. This was the equivalent of 120% of what the state uses. The renewable electricity mix is a combination of wind, solar, and biogas. 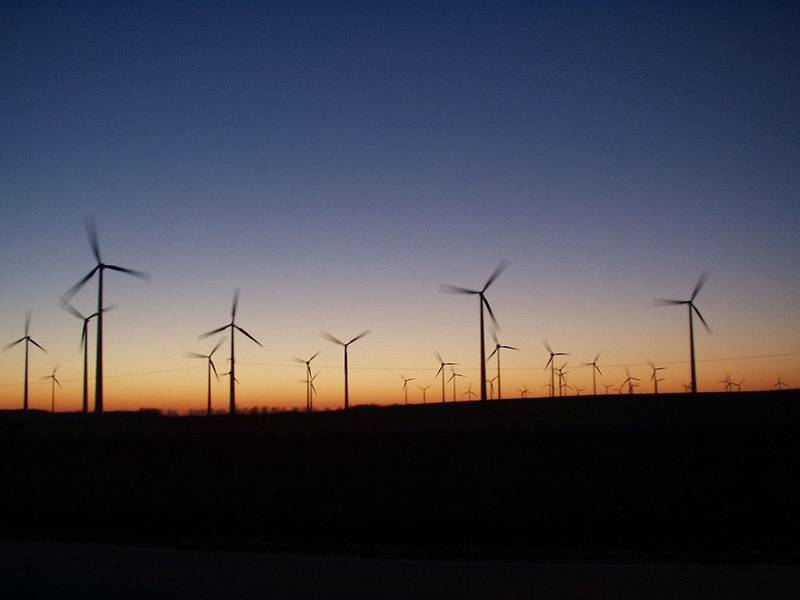 In 2013, 89 new wind turbines were installed, bringing the total to nearly 1600 turbines. Onshore wind energy generatedabout 4 billion kilowatt-hours in 2013. In the same year, 1700 PV systems and 32 biogas systems were installed.